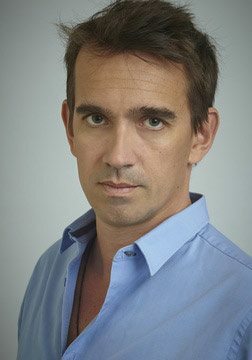 Peter Frankopan, juror for the 2018 Cundill History Prize, is Professor of Global History at Oxford University, where he is founding Director of the Oxford Centre for Byzantine Research and Senior Research Fellow at Worcester College. He has been Stanley J. Seeger Visiting Fellow in Hellenic Studies at Princeton, Scaliger Visiting Professor at Leiden and Presidential Scholar at the Getty Center in Los Angeles. His most recent book, The Silk Roads: A New History of the World has been described as ‘magnificent’ (Sunday Times) and ‘dazzling’ (Guardian).